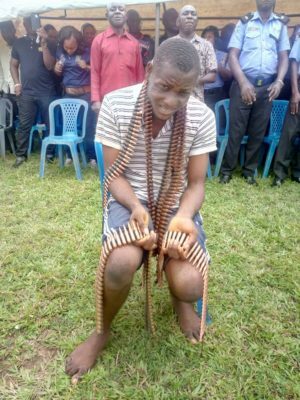 Police in Imo State yesterday paraded a 16-year-old boy, Onyedikachi Iyaka, who was arrested for gunrunning. During his parade, Governor Rochas Okorocha said that all shades of criminals had laid siege to Imo State. 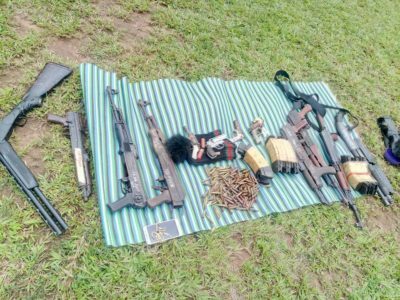 The governor, who spoke through the Secretary to the State Government, Chief George Eche, presented commendation awards to 28 police personnel for creditable performance in crime fighting.